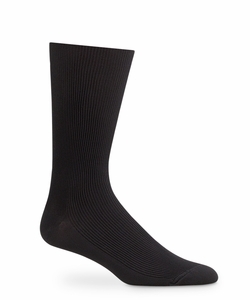 Classic crew dress socks. Soft spun rayon add luxurious feel. Made in the USA!